The Concentrate Cuban Supreme is changing its name and will become Cuban Avana. 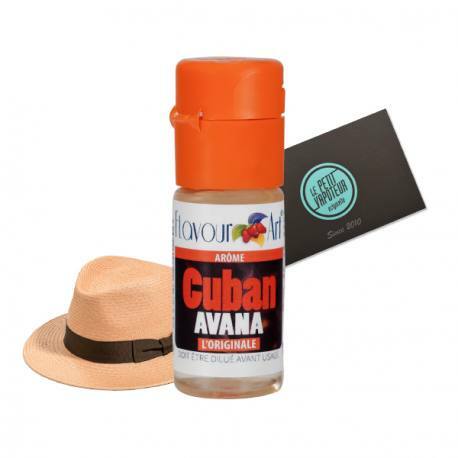 Cuban Avana aroma by Flavour Art. For fans of cigarillos with a light dash of vanilla.